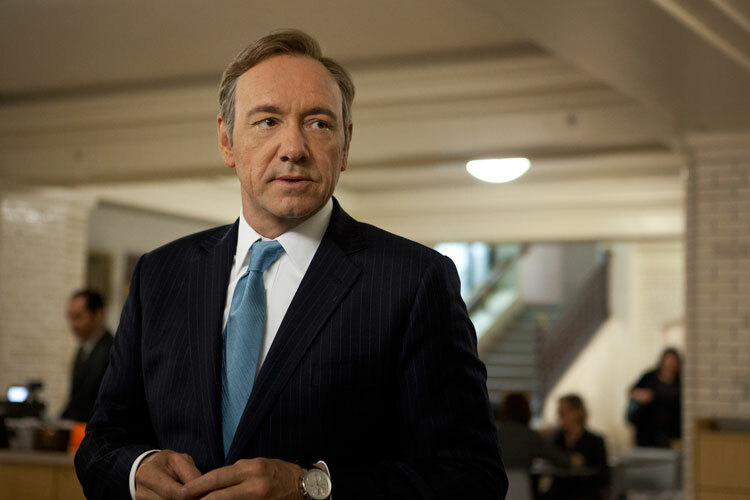 Frank Underwood Is Dead And Gone… But So Is Kevin Spacey To Netflix? 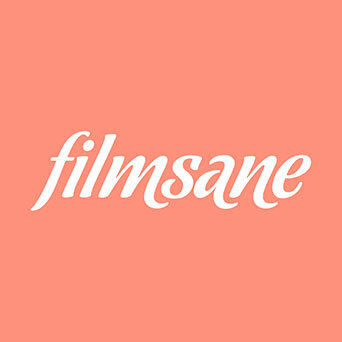 You’ve probably seen the teaser. 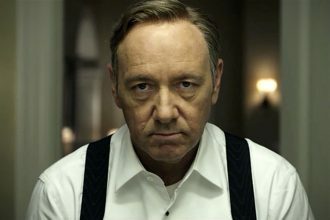 The teaser trailer for the 6th and final House Of Cards season. 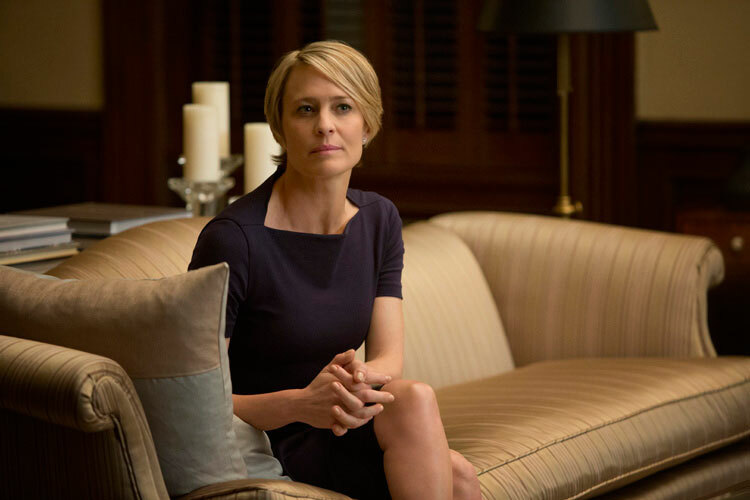 And in it, the main character Claire Underwood (played by Robin Wright), dressed in black is talking to a grave. The camera than ads a close up to that gravestone and on it is written the name of Frank Underwood. Seems fitting, I said to myself when I saw the teaser. And the timing couldn’t have been more perfect to be honest. The previous 5th seasons ended with Frank’s resignation as President of USA and with Claire’s taking over to that job. My turn, were her last words, and in 2018 I guess they’re also true. Its Claire’s turn and I guess its Robin’s too. After the sexual assault allegations towards Kevin Spacey, the production team struggled to move on. 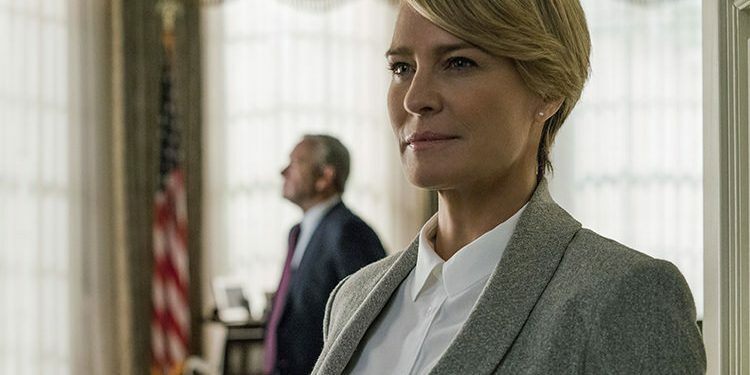 There were talks of cancellation of the hit series, but ultimately the show-runners decided to give House Of Cards one last chance with the 6th and final season. The show needed a closure and I guess Claire needed it too. But, despite the fact that Frank Underwood’s death is still a mystery, the whole focus will be put on Claire in the 6th season. And for good reason. Claire has been a vital part of the show, Robin has been in the producing and directing team of the show and let’s face it. She’s been more diabolical, cunning and manipulative than her husband. She’s riot. Furthermore, she’ll be a female President of USA, and I’m all for that. But what does this character decision (and this teaser trailer) say about Kevin Spacey? Well, I think it’s a dig at him, quite frankly. The team behind House Of Cards is saying that just like Frank, you’re also very much dead to us after your public fall from grace. He is still to this day one of the most talented and versatile actors of his generation, but I guess the team behind the show couldn’t look pass the many accusations. And they were many. About 15, since Anthony Rapp publicly disclosed the unwanted sexual advances that Spacey made towards him (when he was a minor). In the wake of the #MeToo movement, many other shows would have been canceled immediately if a scandal like this broke out, but I think putting the spotlight on Robin and her character is a smart move. Not only about 2000 people would have been left without a job it the show was canceled, but it would robbed the fans of getting a storyline that is potentially award worthy and socially significant. And as for Kevin Spacey. Yeah, he might as well be dead to Netflix and to the show. Just like his character. And just like his career seems to be right now.